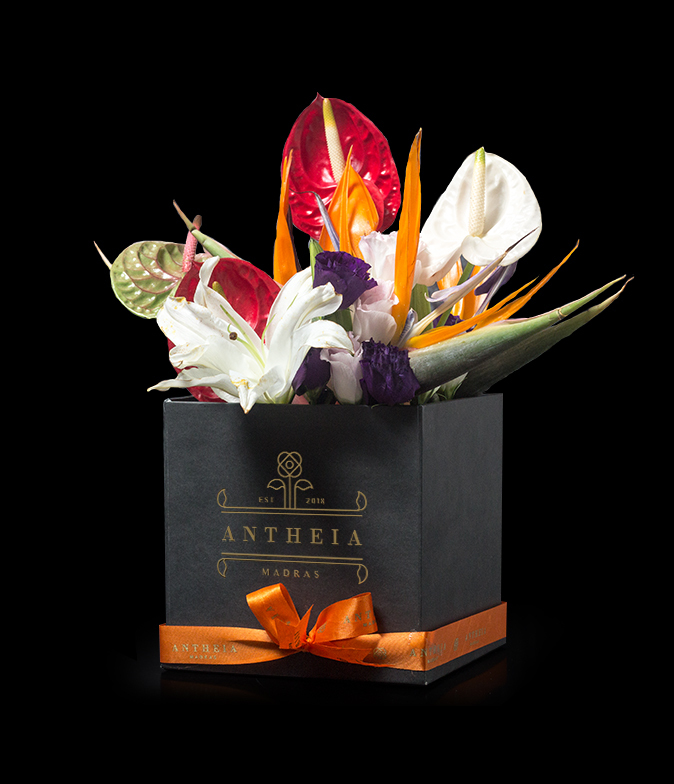 These stunning lilies are famed for their elegant shape and powerful fragrance. 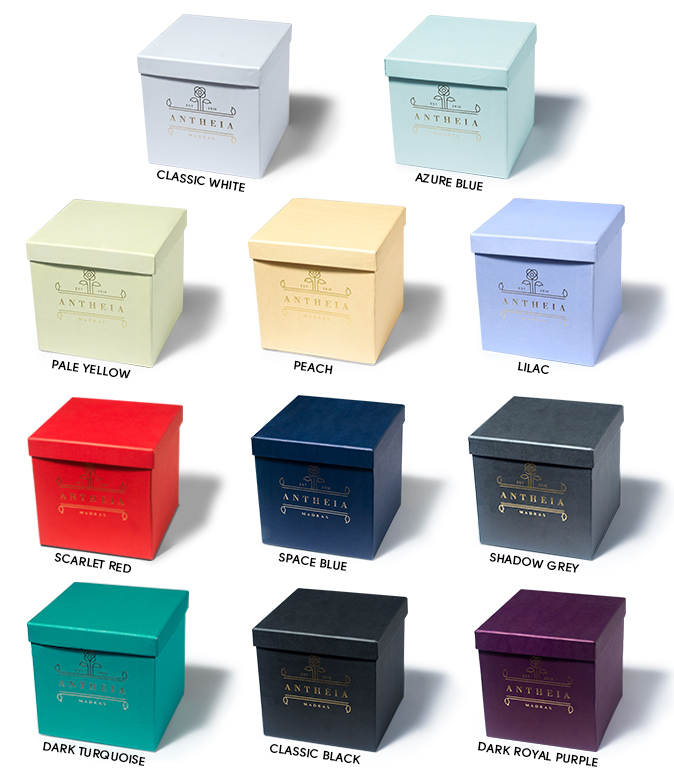 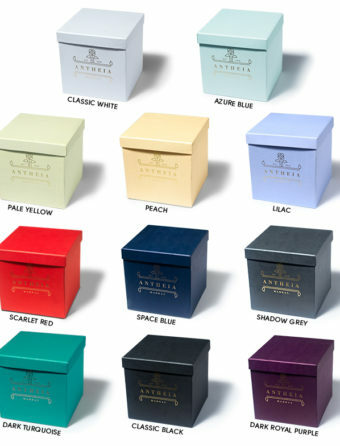 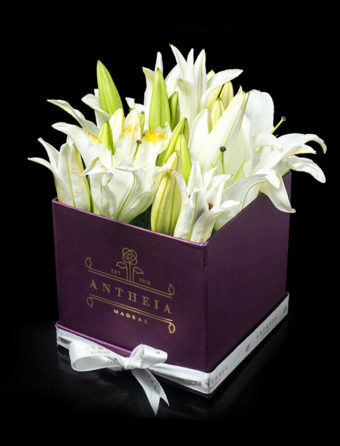 Our amazing lilies look incredible in those beautifully handcrafted Parisian inspired keepsake hat boxes. 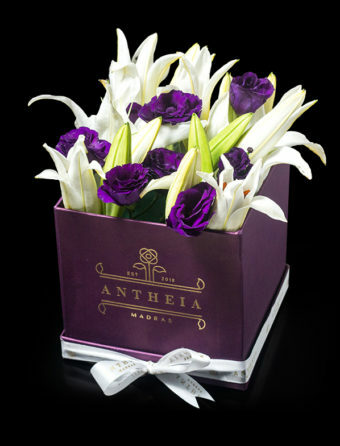 It features a recessed medley of 8-10 lilies. 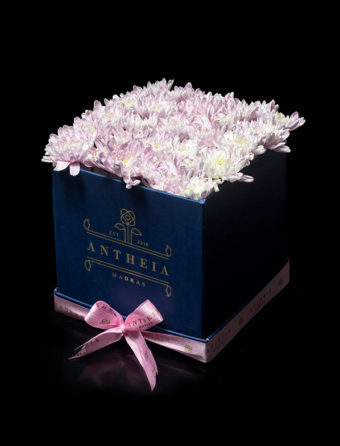 This flower box is filled with an abundance of fresh Chrysanthemums available in various colours. 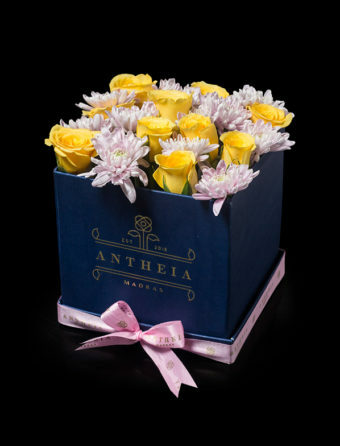 It features a recessed medley of 20-25 Chrysanthemums . 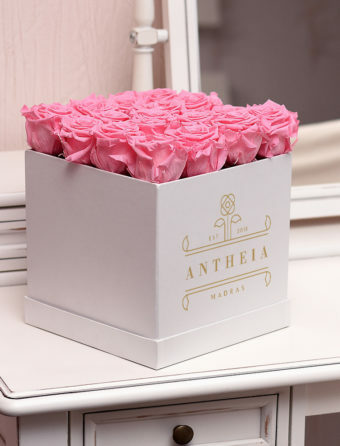 Our amazing chrysanthemums look stunning and incredible in those beautifully handcrafted Parisian inspired keepsake hat boxes. 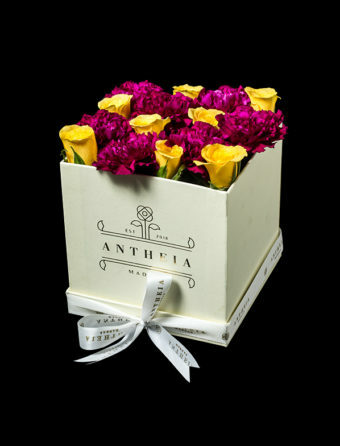 An outstanding arrangement of roses mixed with gorgeous daisies would be the best gift to express your love to your dear ones. 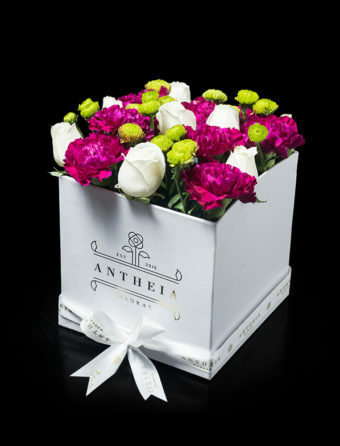 It features a recessed medley of 20-25 flowers.